Earn $2.37 in VIP credit. Click to Learn More. 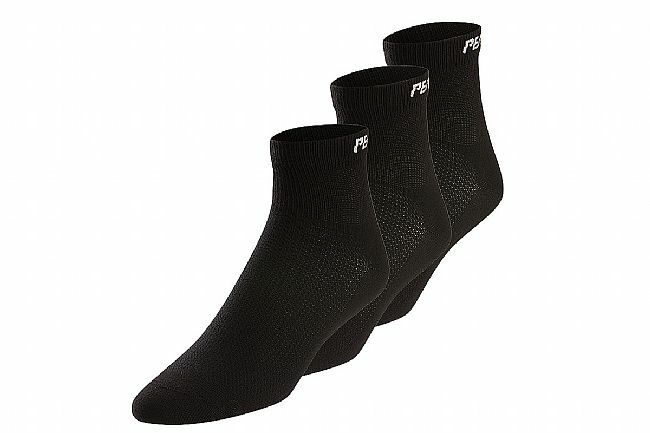 The Pearl Izumi Men's Attack Sock 3-pack features a standard cuff height and fast drying SELECT Transfer yarns. A flat toe seam construction and added ventilation at the top of the foot provide excellent performance and comfort. 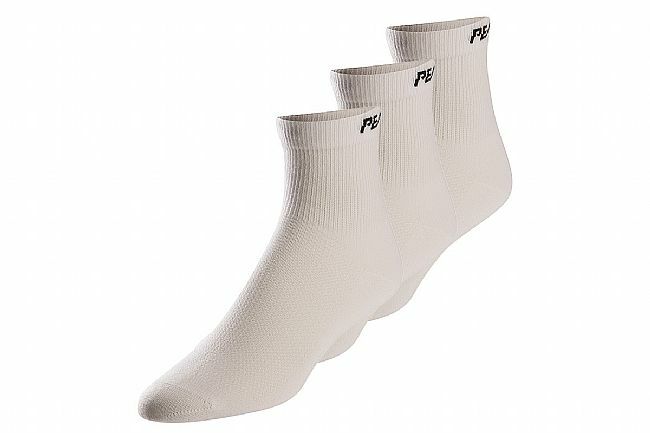 Good quality sock. Stays in place, comfortable and light.